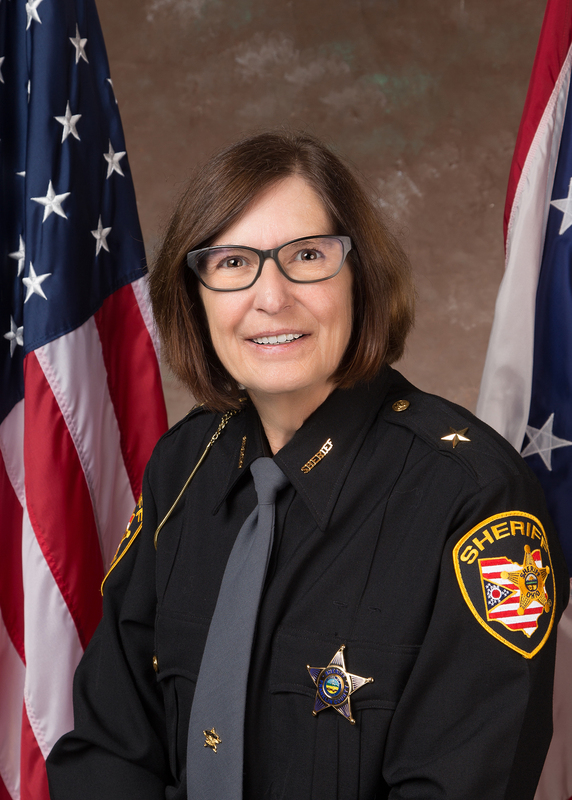 Sheriff Deborah K. Burchett serves as the Chief Law Enforcement Officer in Clark County. Per Ohio Revised Code, the Sheriff’s Office is tasked with the responsibility of preserving the peace of the public, overseeing the enforcement of court orders, providing courthouse security, and jail operations within its jurisdiction. The Sheriff's Office is located 25 miles northeast of Dayton, Ohio, and 40 miles west of Columbus, Ohio, on Interstate 70. AND SHALL RESPECT THE CONSTITUTIONAL RIGHT OF ALL MEN AND WOMEN TO LIBERTY, EQUALITY, AND JUSTICE.